Tasks should be completed and handed in during the first lesson for each subject. This will also aid students in confirming final subject choices. 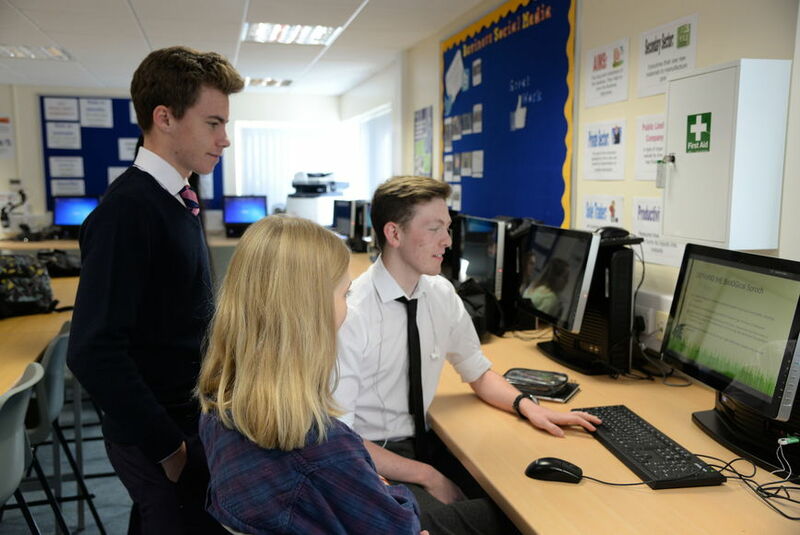 Those that have not completed tasks satisfactorily will have conversations with their tutors / subject teachers regarding their work ethic and place within the Sixth Form.